If you are ready to sell your home in Western Washington, you will absolutely want to interview the most dynamic real estate brokers in town. 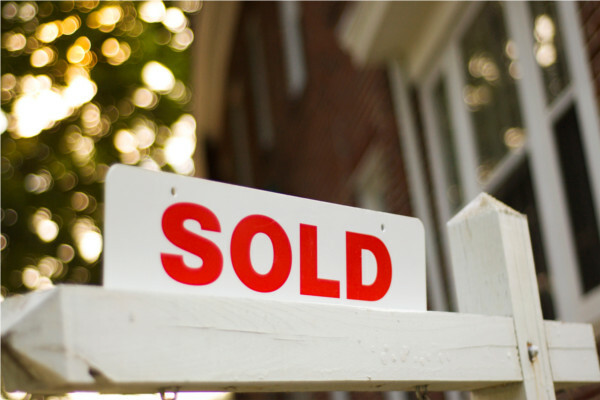 We have the experience and the knowledge it takes to get your home sold for top dollar – no matter what the news may report about the real estate market. Our home marketing experts can guide you every step along the way, and show you how they can sell your home in four weeks or less, guaranteed! Call us at (800) 515-7509 to learn more about our unique home marketing program that gets proven fast results.